Dickens helped to invigorate 19th century Christmas celebrations with several short stories and his infamous novella A Christmas Carol (1843). He published this story in his twopenny weekly magazine, Household Words in 1850. It's told by an old man reminiscing about Christmases past, beloved toys, and what we would call "gothic" stories he remembered hearing as a child. 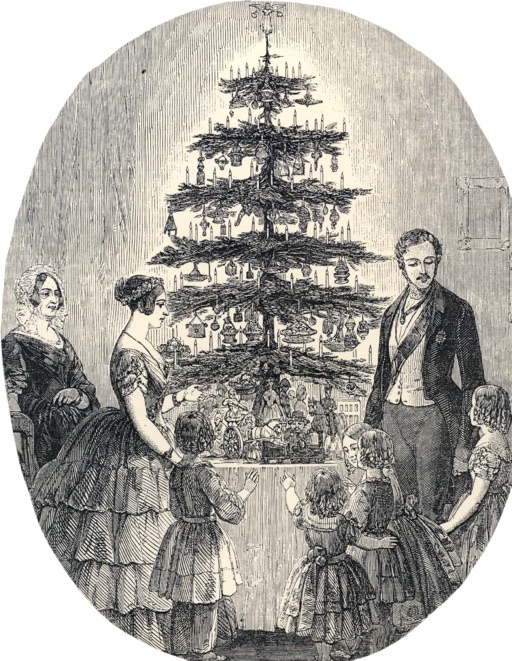 A Christmas Tree is a featured selection in our collection of Christmas Stories. Add A Christmas Tree to your own personal library.